Tiger Woo’s is proud to offer martial arts in Lewis Center, OH. 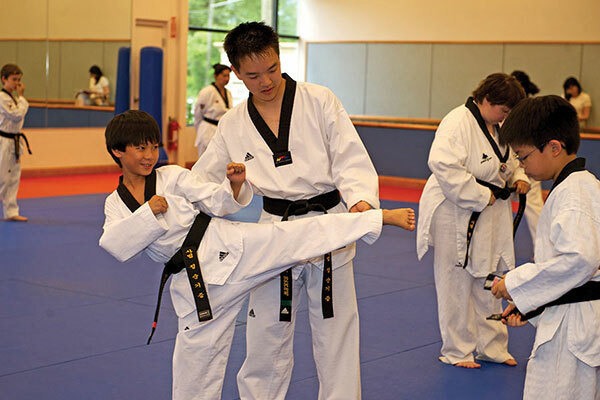 Our location offers martial arts classes for children, adults, families, and little tigers (children ages 3 to 5). Our Lewis Center martial arts school is conveniently located in the NorthPointe Plaza.